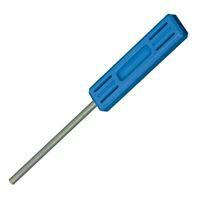 WD 40 or similar lubricants are often too strong, therefore when sharpening, the tool keeps slipping along the diamond and is not optimally sharpened. The Trend lapping fluid reduces rusting of your tools by 95% when using it instead of water. 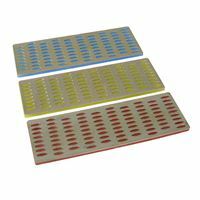 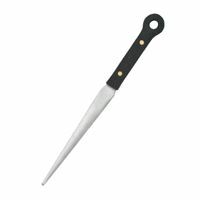 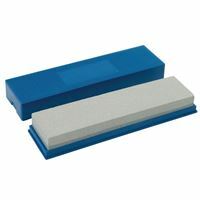 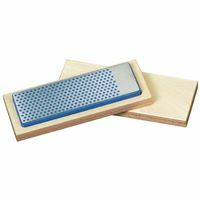 It also reduces the possibility of clogging and improves the overall performance of the diamond whetstone. 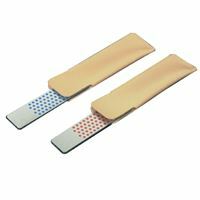 Use it with Trend diamond burs or other quality burs and achieve better sharpening properties as s well as long life of your whetstone.